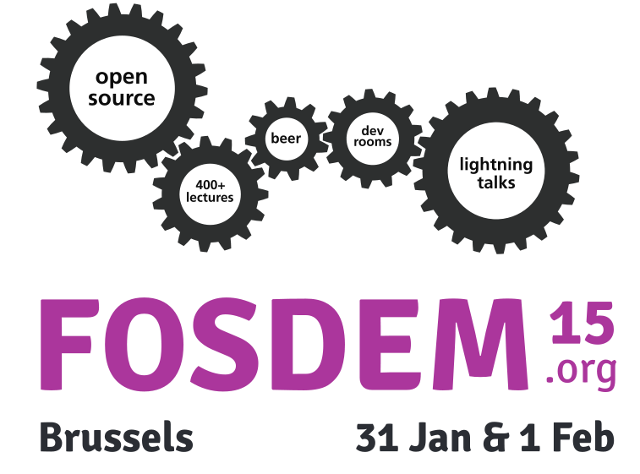 Here is the recording of my presentation on Device Management with LwM2M at FOSDEM’15. Abstract: LwM2M is a standard for device management that solves many of the issues M2M and IoT solutions makers have faced in the past (or, let’s be realistic, are still facing), with custom protocols or even standards like OMA-DM: complex workflows, high bandwidth usage, lack of open-source implementations… Join this talk to get an overview of the LwM2M protocol, and to learn how you can start managing an embedded device with Eclipse Wakaama (yes, it fits in an Arduino, and yes, there will be a live demo! ), or build your own device management server with Eclipse Leshan.